Mechanism mounted in the floor which the driver moves to direct the transmission. For column mounted shifters please see Column. 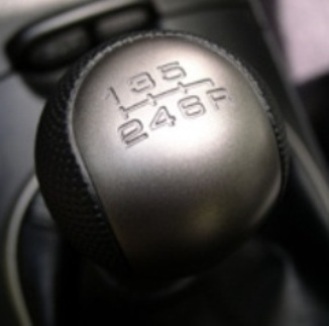 Shifters mounted to the transmission are not available except from core transmissions.